Starts with the right leadership. 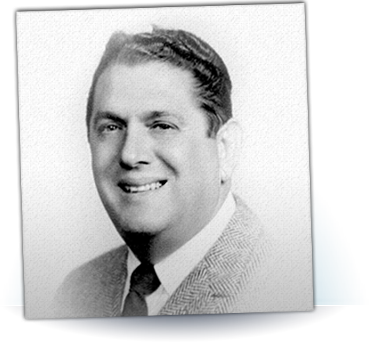 Since Kenwal was founded by Sol Eisenberg in 1947, delivering superior flat rolled steel has been a kind of family mission. These days, the Kenwal family has grown to include leading metallurgists and engineers, operations innovators, supply chain experts and highly skilled steel processors. What unifies all of us is our intense focus on perfecting flat rolled steel supply chains in ways that help our customers thrive. Under Eisenberg’s leadership, Kenwal Steel Corp. has grown to be one of the largest steel distributors in North America, growing to about $800 million in annual revenue and servicing a global profile of companies. Eisenberg joined the company in 1964, and helped dramatically expand Kenwal’s presence in sectors including automotive, electronics, appliance, and major equipment manufacturers. 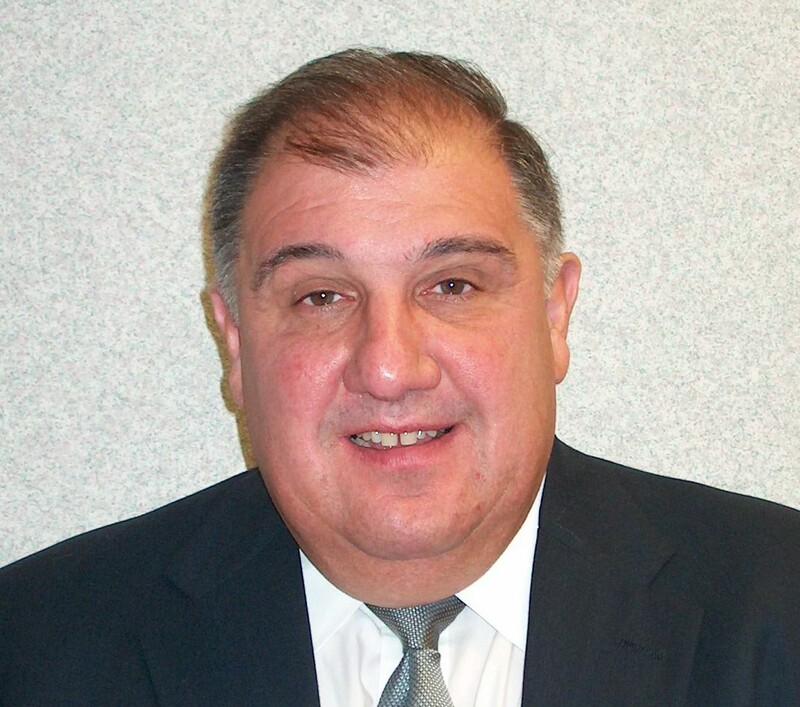 As President and COO, Bazzy has been with Kenwal for 27 plus years overseeing the tremendous growth Kenwal has experienced during this time as well as the construction of Kenwal’s Dearborn headquarters, Kenwal Pickling and Kenwal Lebanon, Tennessee location. A 30 year steel industry veteran, Bazzy’s insight and experience has been critical to Kenwal’s opening new avenues to service emerging markets. Outside of Kenwal, David gives generously of his time and serves as an elected City Councilman in Dearborn, MI. He is a board member of the College of Arts, Sciences and Letters at the University of Michigan – Dearborn. 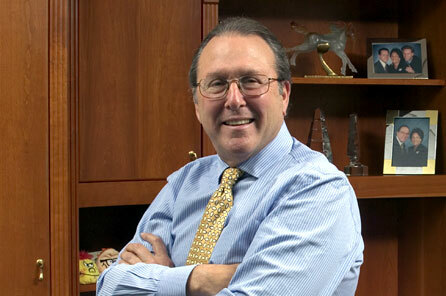 Stephen Eisenberg has been with Kenwal for more than 20 years. In addition to being president of the Burns Harbor plant, with oversight of day to day operations, he oversees more than 300,000 tons of production every year. 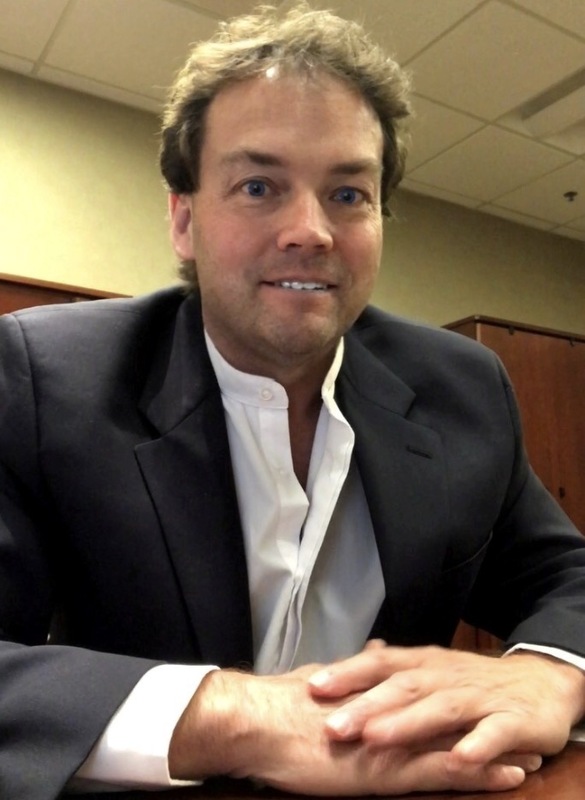 He is responsible for Kenwal’s purchasing operations for the Burns Harbor, Indiana and Lebanon, Tennessee, locations. Eisenberg earned his BGS from the University of Michigan, and his MBA from New York University. He is a member of the Young Presidents Organization. Laura Kowalchik joined Kenwal in 2018. She is responsible for all of our financial activities, including treasury, tax, audit, and credit. Over the course of her career, Laura has developed extensive operational leadership and financial management experience, primarily within automotive supplier companies. Laura holds a Master of Business Administration from Indiana University, as well as a Bachelor of Science in accounting from University of Richmond. 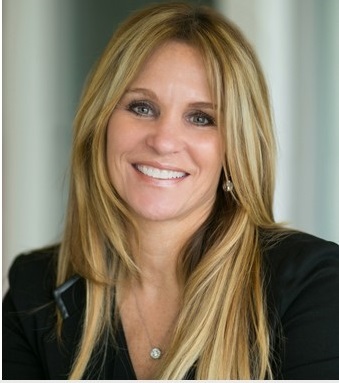 Laura is a member of the Board of Trustees for the Children’s Hospital of Michigan Foundation as well as supports other children’s non-profit organizations. As Vice President of Operations John oversees Kenwal’s processing facilities located in United States as well as our processing business in Mexico. With over 20 years of steel industry experience and 30 years in operations management, John works closely with our toll processing customers as well as our plant management teams to ensure our practices exceed industry standards and customer expectations. John is a graduate of Lewis University and gives generously of himself supporting disabled children and adult charitable organizations. As Vice President, Automotive, Davidson oversees resale programs to automotive equipment manufacturers and Tier-1 suppliers. Davidson uses his more than 20 years experience and expertise to spearhead and coordinate new program launches – from development through production. Jon gives generously of his time to children’s organizations. With advanced degrees in Metallurgy and Chemistry Gerry brings over 40 years industry experience to Kenwal’s Quality Department. Gerry is able to offer invaluable and unique expertise to Kenwal’s customer base from advanced product quality planning to providing classes on the rapidly changing nature and applications of ultra-high strength steels. Gerry spent 31 years at Ford/Rouge Steel, the final 10 as Director of Technical Service.